Well, next week is Christmas! Are you ready? I'm not. I am just now beginning to wrap presents. I will need to clean the house and buy groceries so I can make the two pots of chili for Christmas eve this weekend. I bet y'all are doing last minute preparations, too. Just a busy time of year and I hope we can all find time to relax and enjoy the holiday when it gets here. Lots of beautiful Christmas posts were shared last week and one thing that stood out at me were deer silhouettes. So you know what? I am sharing those as the highlights this week. It is really hard to pick and choose y'all's Christmas posts to share. That is like saying well yours looks better than the others, but they are all beautiful so instead we will just talk deer this week. 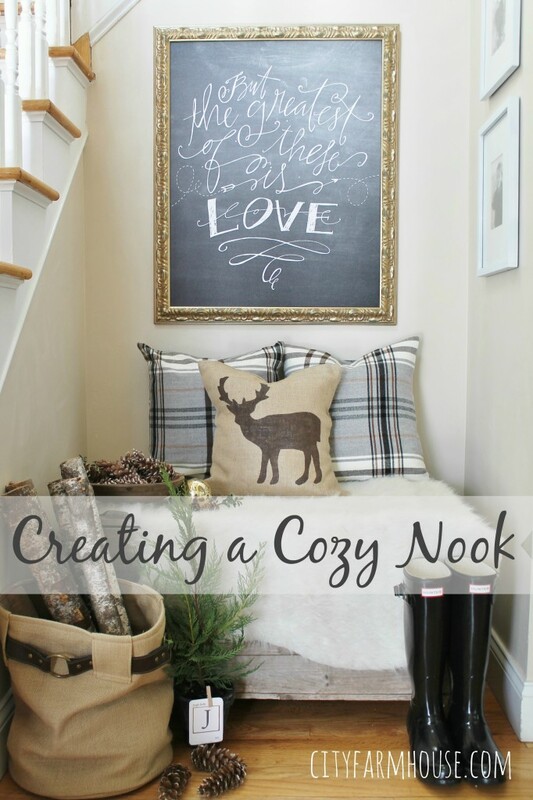 City Farmhouse created this cute nook including a cute deer silhouette pillow. Lookie What I Did dressed up this sled with some gold paint and a white deer silhouette. Southern State of Mind mixed chevron and gold together. Cute! 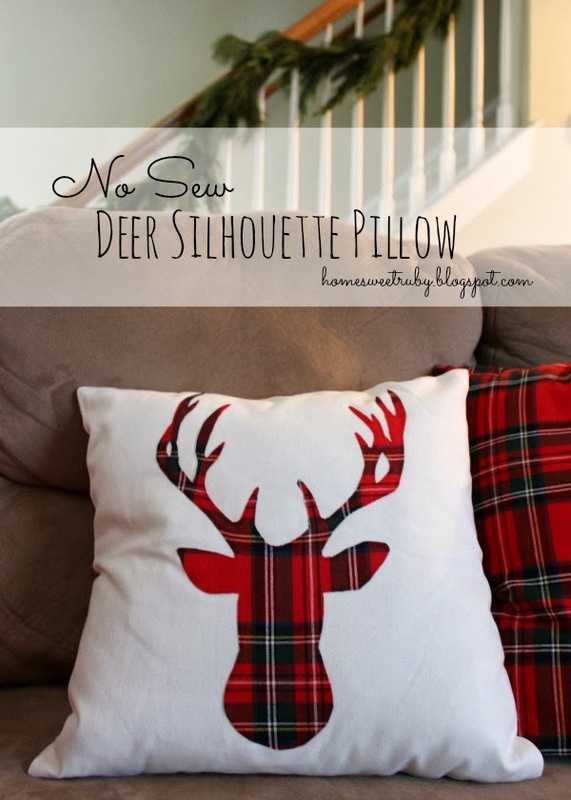 Home Sweet Ruby shares a tutorial to create a pillow with a deer silhouette and I'm loving the plaid. And how about a sparkly glittery deer head in a gold frame by Berry Berry Quite Contrary. I love these wood slice ornaments by Upcycled Treasures. 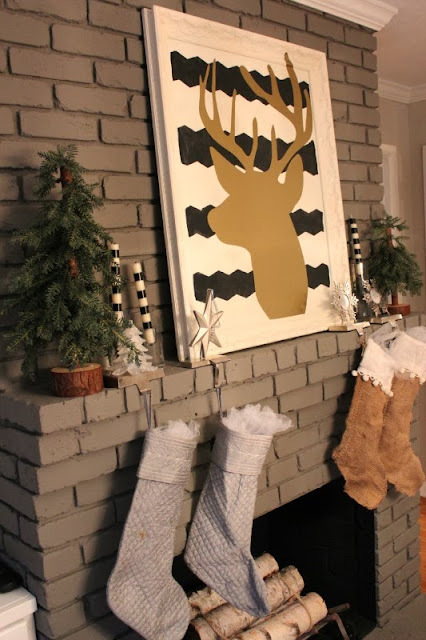 There are a couple of different deer silhouettes and lots of other deer in this cute Christmas home tour by Happy At Home. And then there is THIS ONE! This one that made me GASP when I first laid eyes on it. 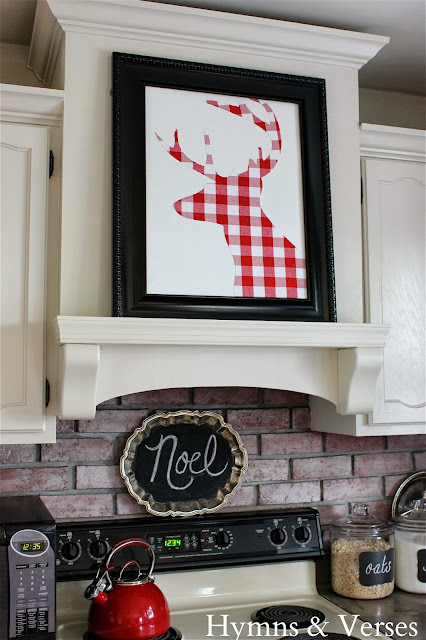 Yes, I love this red checked framed deer silhouette by Hymns and Verses and if you haven't taken her Christmas house tour don't miss it. Thanks so much ladies for sharing your cute DIY deer silhouettes. Now we want to see what you have to Wow Us With this week so let's get this party started. 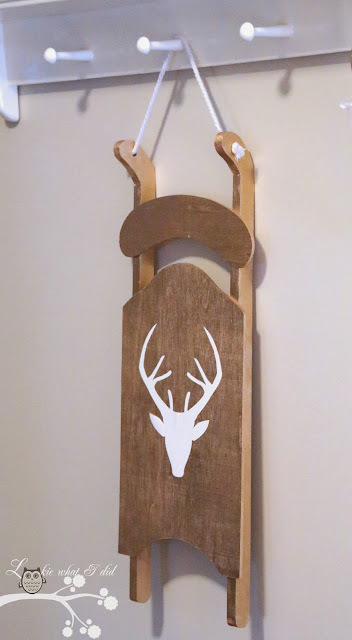 I love all the deer projects! Thanks for hosting, Kim. Merry Christmas! Love all the Deer! thanks for hosting Kim. Kim, you are a "dear, dear" friend for sharing my buffalo check reindeer! Thanks so much and have a fabulous Christmas with your family! Love the deer Kim! Thanks for hosting! Kim, thanks for hosting a great party! Love the features! Thanks for hosting, Kim! Thank you for the party Kim!!! 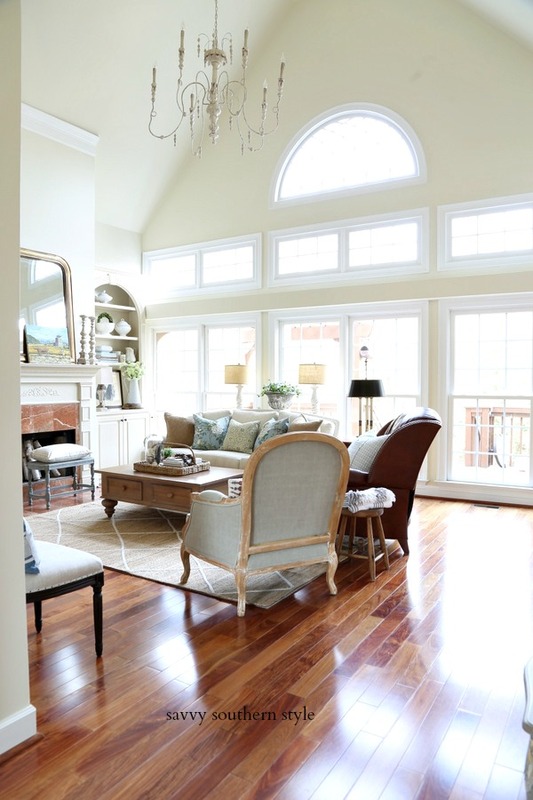 Wonderfully creative features!!! 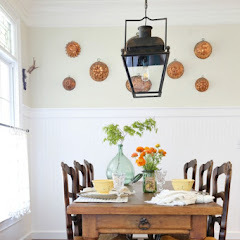 I appreciate your hosting this wonderful linky party each week Kim. 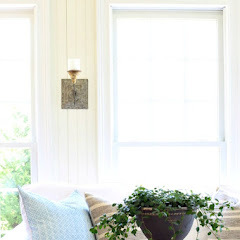 So much inspiration each week and love all the features! Thanks for hosting Kim. I adore all the sweet reindeer! Merry Christmas Kim! I am slowing down next week to enjoy! So I will wish you Merry Christmas now! Thanks for hosting! Love those deer silhouettes! That last one was spectacular! Thanks for hosting Kim! I love all the deer themed features! Thanks for hosting! Kim, I have enjoyed seeing all your beautiful Christmas decorations and appreciate you hosting. Thanks for hosting Kim! I am loving the reindeer inspired art! Oh, Deer! Great features (love the theme). Have a Merry Christmas, Kim! I. want. that. plaid. deer. silhouette!!! gotta go check them all out. thanks for hosting, Kim, have a great rest of the week, Happy Wrapping, that's on tomorrow's agenda! Love all the deer decorations! Thanks for the party! Hope your week is wonderful! Love all the deer projects!! Fun! Thanks for the party! What fabulous features, my dear! Hehe! Just couldn't help myself! Thanks for hosting this party every week, Kim. If it makes you feel better, I haven't finished shopping or wrapping! Thank you for hosting, Kim. 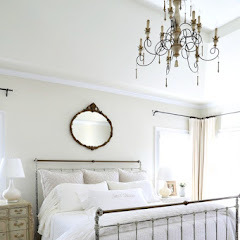 I hope you will stop by to say hello and visit day six of my Holiday Home Tour. Thank you for hosting such a wonderful party every week. Great features Kim. Merry Christmas. Great choice to feature the deer silhouettes .. they are amazing…I love the silhouettes and other "deer art" however, do not like them in my yard! !…Thanks for hosting!!!.. Merry Christmas, Kim! The party has been so festive lately, I just love all the inspiration...and all the red! ;) Thanks so much for hosting and have fun wrapping! Love all the reindeer features Kim! 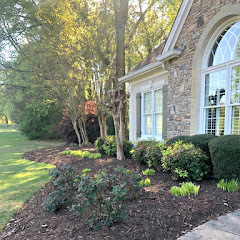 thanks for hosting, excited to show my home tour too! Hi Kim. I am TOTALLY NOT ready for Christmas. Can we squeeze in an extra week, pretty please?? Wow, it comes so fast every year it knocks my socks off. Your party is rocking and there are so many beautiful links today. Thank you kindly for hosting in this busy time of year. Thanks for hosting, so happy to finally be able to join in on the party. It's been a long hard journey, but hopefully back once again! Love all the deers! Fun theme, Kim. Thanks for hosting. Those deer are wonderful!!! I want a collection like that. Merry Christmas, Kim! I'm really late to the party tonight since we were at a Christmas program for my daughter tonight. Better late than never, right! Une belle atmosphère de noël... Merci pour le partage de vos généreuses photos. All the deer projects are great. Thank you so much for hosting this party. Great features! I love theses! Thank you for hosting! Hi Kimmie! Oh, I just love your party and am running so late but I made it! Hope you're doing well. Love the deer collection this week! Thank you for hosting! Thanks for making this year special and hosting the link party, I hope you have a great holiday and a happy, healthy new year. They were all wonderful. My favorite 2 were the plaid and the checked one...love me some red! Thanks so much for hosting, Kim! It's been such a fun month to link up and see all the amazing holiday inspiration! Have a very Merry Christmas!! Thanks for hosting the party Kim and wishing you a Very Merry Christmas! Except for wrapping presents I'm as ready for Christmas as I'm going to be. So far it's been a stressless season. Hope the same is true for you. It is all so lovely. Thank you again for hosting. Merry Christmas to you and your family. Hi Kim! I love love love all your deer inspiration! Thanks for hosting this week! Thanks for hosting. I love, love all the reindeer silhouettes. So stinking cute. 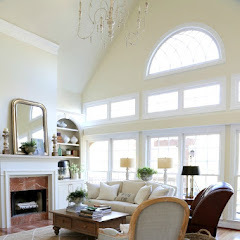 Oh I love that first image with the Christmas nook. Reindeer have never been such a big feature as this year with Deer being very much a part of interior design, Christmas or not. I have some simple flat cut out white wooden reindeer on my mantel this year. Not yet had time to take photos but hope to do that with my new camera next week. Enjoy your Christmas, Kim. Thanks for the linky party. I hope you and your family have a glorious Christmas! I joined the party this week, and I can't wait to visit other participants. PS- I am behind too! 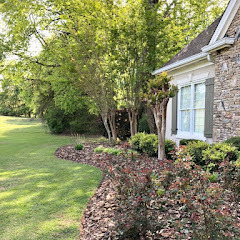 Thank you for hosting Wow us Wednesday. You have a huge group of bloggers posting. Wow! Have a great Christmas. Such adorable deer creations in the features....thank you for hosting and have a wonderful Christmas, Kim! Love all the deer features, Kim. We've been celebrating our oldest's birthday so I'm late to the party...happy to be here. Thanks so much for hosting. Every blessing to you this Christmas! I'm am loving this round up of deer! But then I'm a little crazy about them myself. Thank you so much for featuring my hand painted artwork version. That was so nice of you. I love all the deer projects. Thank you for hosting!